For weeks now, Operation Varsity Blues has served as a beacon of Schadenfreude for those of us who had to get into college the fair and just way: with exceptional grades, ambition, and offering our dignity and future fiscal stability to the financial aid gods as proper sacrifices. We made dunking on Lori Loughlin, Felicity Huffman and company look so fun that even other rich people have attempted to get in on the action. He was allowed a few seconds to warmly chuckle to himself before the internet swiftly accessed its long memory to remind him that he, too, made a shared $70 million donation to same university. 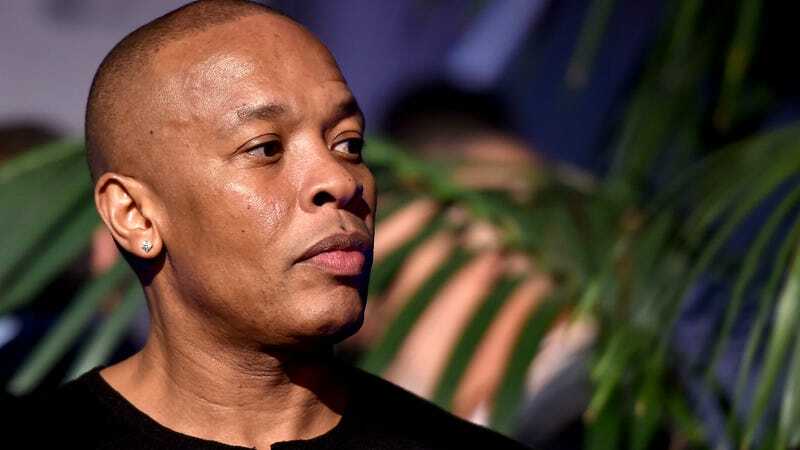 In 2013, Dre and fellow producer Jimmy Iovine gifted the university the whopping donation to form the USC Jimmy Iovine and Andre Young Academy for Arts, Technology, and the Business of Innovation. It’s neither illegal nor the most original way to potentially curry favor for a child, but it is definitely nothing akin to desperately filling out a FAFSA application on the family’s virus-riddled desktop. And while there is no official word that this donation had anything to do with his daughter’s acceptance, optics speak louder than jokes. So with that, Dre quietly removed the post. To the remaining wealthy population that may feel an urge to toss in their own adorable little jab: please don’t. Let the rest of us have this one thing, if there’s even any juice left at this point.